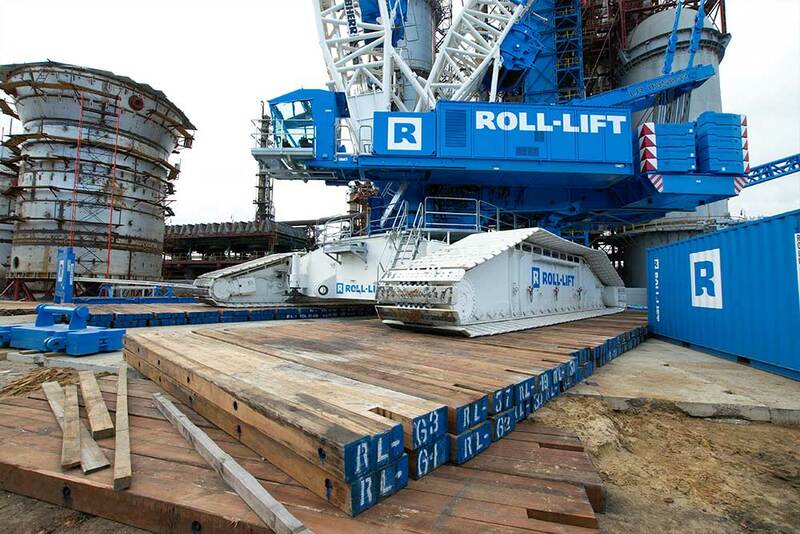 Roll-Lift operates a large fleet of specialized cranes and state-of-the-art equipment. 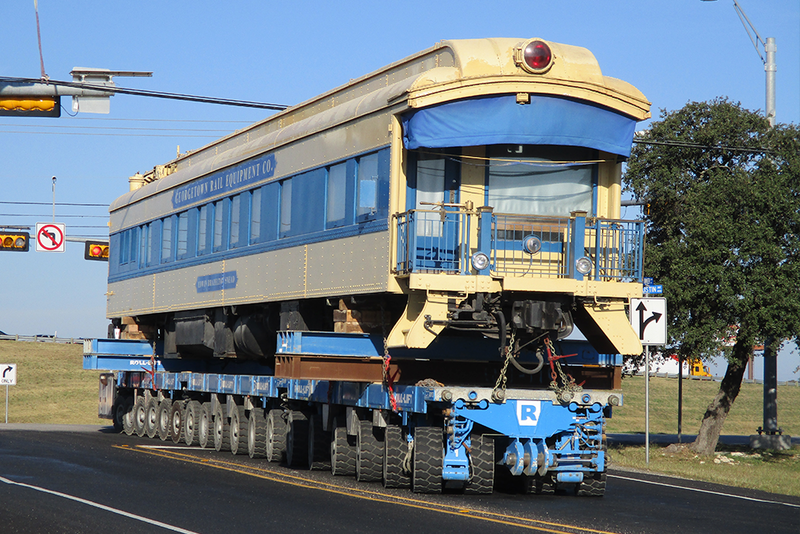 With an experienced team of engineers, operators and supervisors we provide a total solution to heavy transportation, lifting and onsite installation requirements. 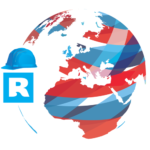 This expertise has most recently been focussed on the United States of America where most of the Roll-Lift equipment is located, but we also serve clients on a wide range of projects across the world. From a small piece of skidding equipment to the tallest cranes. 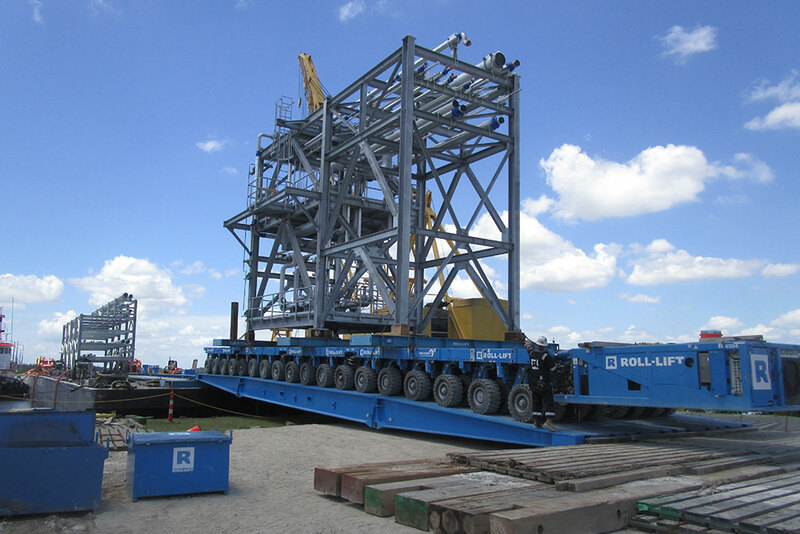 Roll-Lift offers the full range of equipment to handle heavy cargo. Get a glimpse of our equipment. The combination of experienced people and our equipment ensures the completion of the most demanding heavy transport, lifting and installation. Discover how we work. From start to completion, we are proud to take care of heavy cargo. Acting in this world is about precision and excitement. Read more about recent projects and other news. Working with Roll-Lift means that we mitigate any concerns you may have. Roll-Lift has the in-house ability to review all available options and provide a full ‘Factory to Foundation’ solution. Each phase of the project is designed to serve the best interests of our clients – we never use a ‘one size fits all’ approach – but assess each aspect of the work on an individual, case-by-case basis.